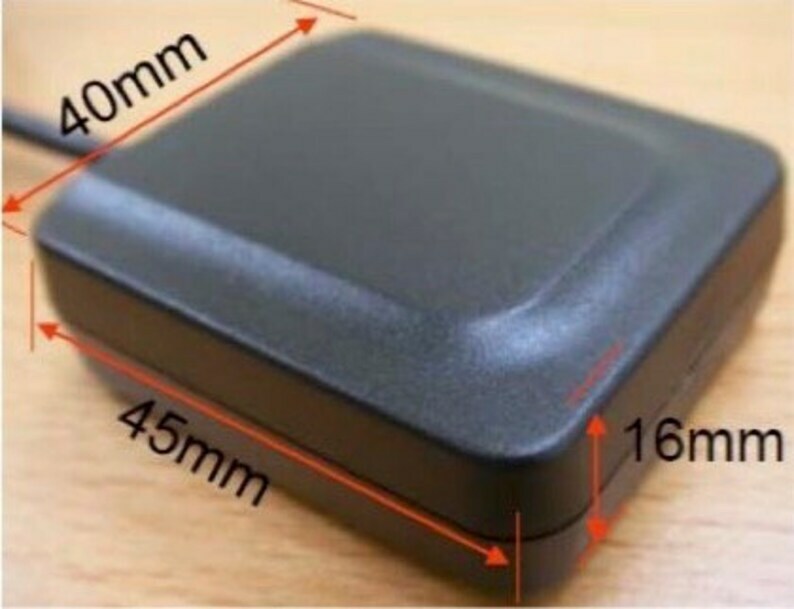 This is the successor to the "Macx-1" PPS-over-USB GPS receiver described at (http://esr.ibiblio.org/?p=4335). Perfect for location, navigation, time, and NTP applications, hackers, makers, and hobby projects. Works with the open source GPSD software. 1PPS strobe is sufficient to build a Stratum 1 NTP server using any small Linux or BSD box that has a USB port. Superior to commonly available cheap retail GPS USB "puck" or "mouse" receivers because of the u-blox-7 receiver chip, which is much more stable and much better at weak signal reception than SiRF-based designs, and because it provides the 1PPS strobe on the USB connection. It is magnetic, so it will stick to anyplace that is metal. Great item at an excellent price and shipped very quickly. An excellent first Etsy purchase. I love this item! It is an amazing box at a great price! Seller shipped it promptly. I couldn't be happier! It works! Hooray! Great instructions too. I ship from Seattle to US and worldwide addresses via USPS. If you need special shipping, contact me directly at fallenpegasus [!at] gmail.com and we can work it out.